The Arts Village in a non-profit arts-based community centre. The Arts Village has grown from being run by a small group of volunteers to become an independent, thriving community organisation with staff, volunteers and user groups running countless projects, exhibitions and community events. 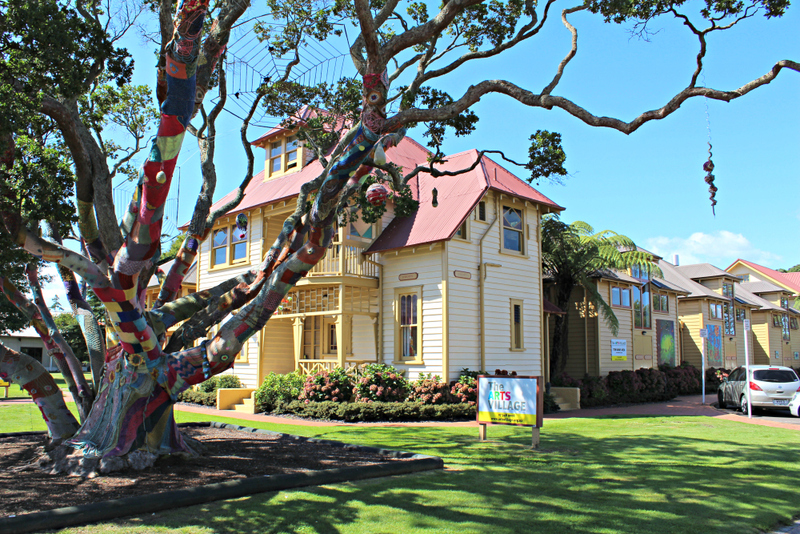 The Rotorua Arts Village Trust employ a small team of energetic staff who work alongside volunteers to create a wealth of arts-based opportunities for locals and visitors to visit, make, share and innovate. The Arts Village today is home to over 30 arts and cultural groups, and provides a venue for many more one-off or annual cultural activities with a bustling calendar of exhibitions, floor talks and arts networking events and a variety of art classes for both adults and children. 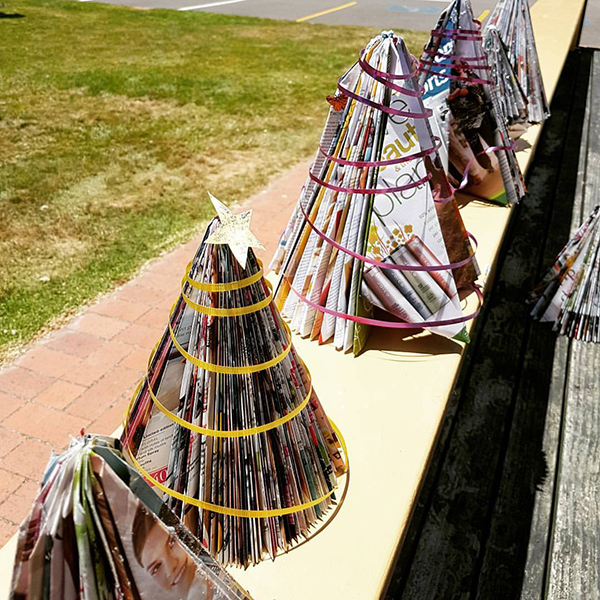 In the past couple of years these have included such events as the Japanese Tanabata celebrations, Chinese 50th anniversary celebrations and Matariki. 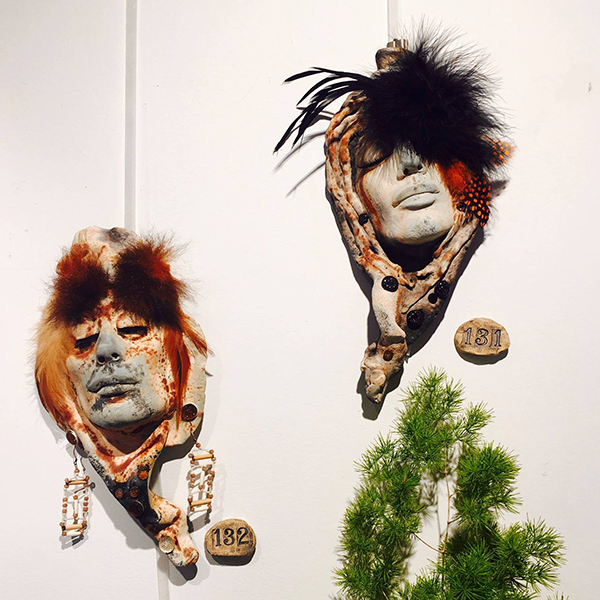 Each year The Arts Village also hosts a six week summer artist residency over Summer, a one-night Winter arts and cultural festival across the city and Art in the Park, can artists-market in the Government Gardens. 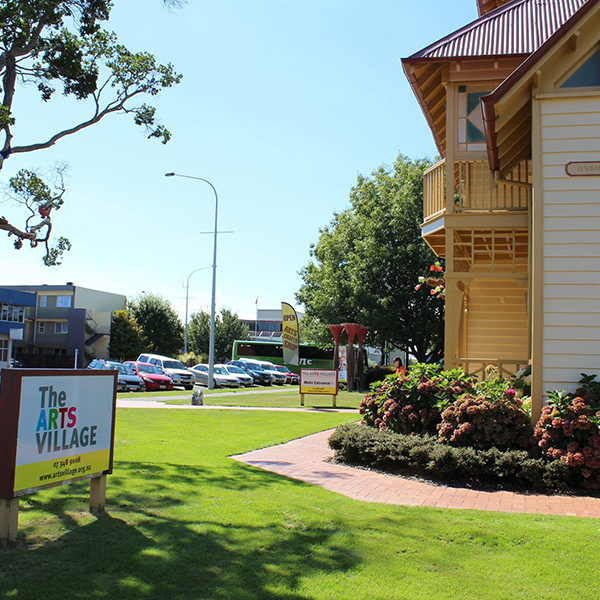 The Arts Village is located in the heart of the Creative Precinct and takes every opportunity to work with other organisations in Rotorua including the Museum, Library and Children’s Art House. Today The Arts Village occupies a central place in the artistic community of the city. It is the envy of most other centres in the country, where a permanent, purpose-built arts centre is only an impossible dream, and is something that Rotorua can justifiably be immensely proud of.